The mechanical properties of the material can be obtained from the material supplier. When cold roll formed, the mechanical properties of the material can be obtained according to the yield strength, tensile strength, elongation and hardness of the material, thus ensuring the good formability. It can not reduce the thickness deviation after the material passes through the roll gap. Thus, the roll gap is the sum of the maximum gauge thickness and the maximum thickness tolerance, the maximum coating thickness and the maximum embossing depth. Thickness also affects the strip size (strip width). The plate size is calculated according to the average thickness, if the thickness is the maximum positive tolerance, some dimensions become smaller, if the thickness is the minimum negative tolerance, some dimensions become larger. The tolerances of width and width will obviously affect some dimensions of the product. In most cases, strip width tolerances influence the outer tolerances. If the outer dimensions are critical and strictly controlled, the excess material will accumulate in the center, creating waves or other problems. Believe Industry Company have a solution. Add a simple slitting device on the machine, to slit to wide material and recoil the waste. Final product appearance requirements and raw material surface will affect roll design. Polishing, high gloss surface rollers and occasional rollers of different materials, as well as good lubrication, help to reduce surface defects and abrasions. The surface of embossed materials generally does not cause roll design difficulties. While cold roll forming this material is similar to that of common material, but without heavy pressure. All parts of the production line should be especially careful when cold forming the sensitive surface material. Otherwise while the material insert into the Guide . Auxiliary rollers, Straightening Heads, cutting dies, will damage the surface of the material. Believe Industry use the latest version of Copra and our engineer have 15 years’ experience to design roll formers. 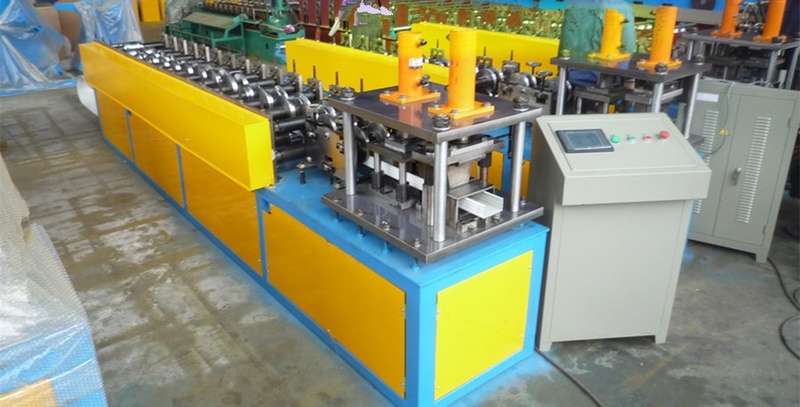 We have IBR Sheet Roll Forming Machine, corrugated Sheet Roll Forming machine Bemo Sheet Roll Forming Machine with different materials for all demands.